Set amongst the Glenariff Glen our recently refurbished 120 year old building has lots to offer. With our warm friendly atmosphere, beautiful scenic walks, waterfalls and of course top quality food and drinks - you are sure to have a great stay and warm welcome when you arrive at Laragh lodge. Your Wedding will be one of the most important and memorable days of your life, so you want to make sure the venue is perfect. The Wedding Planner has a selection of Churches and Civil Wedding Venues that you are sure to fall in love with. Whether you are having a large extravagant wedding or something small and intimate – The Wedding Planner can help you find the perfect setting. 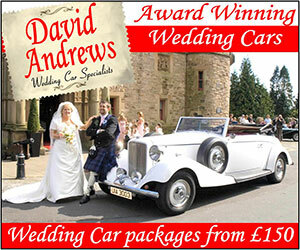 Every bride dreams of the perfect wedding venue and there is a wealth of locations to choose from. Sit down with your partner and consider your style. Create an inspiration board with elements you want your big day to include. This will influence the setting be it elegant, elaborate or laidback. You may find your partner has totally different ideas to you. Be prepared to compromise. 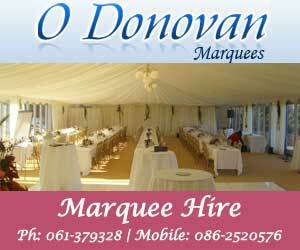 "Wedding Services - Churches & Civil Wedding Venues starting a - Irish Wedding Directory"